Browser hijacker - Page 7 of 23 - How to remove ? 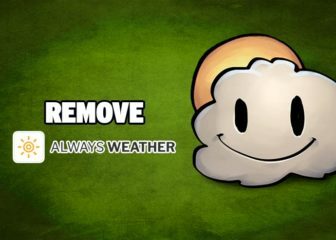 How to remove searchisweb.com from your browser's homepage. Free, simple and working guide for Chrome, Firefox and Internet Explorer. 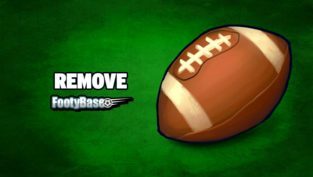 How to remove Footybase.com from Chrome, Firefox, Internet Explorer or any other browser affected by this unwanted parasite. 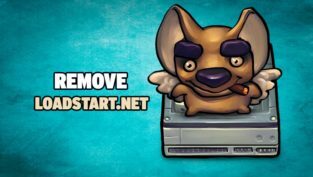 How to remove loadstart.net from my homepage in Chrome, Firefox, Internet Explorer or Edge. Free, simple and efficient guide! 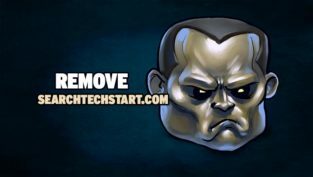 How to remove searchtechstart.com from Chrome, Firefox or Internet Explorer's homepage. Simple, efficient and free guide to get rid of it! 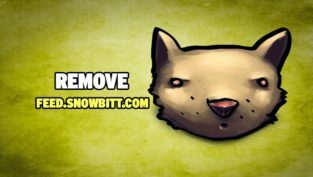 How to remove feed.snowbitt.com from Chrome, Firefox or Internet Explorer's homepage. Efficient, simple and 100% free guide! 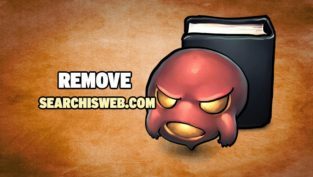 Remove searchqq.com from your browser's homepage. Free, simple and efficient guide to get rid of this browser hijacker once and for all! 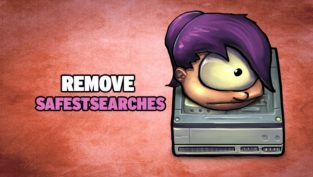 How to remove safestsearches from Firefox, Chrome and Internet Explorer's homepage. 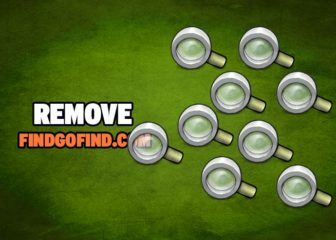 100% free guide to completely remove this unwanted website. 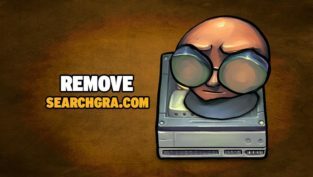 How to remove Searchgra.com from Chrome, Firefox or Internet Explorer's homepage. Free and simple guide to remove this virus from your computer. 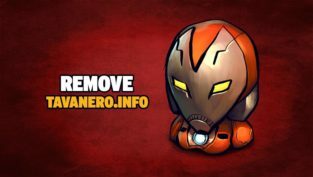 How to remove Tavanero.info from Chrome, Firefox and Internet Explorer's homepage. Simple, efficient and free guide to get rid of this once and for all! 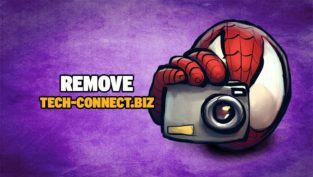 How to remove tech-connect.biz from my homepage for free. Simple and efficient guide for Chrome, Firefox and Internet Explorer. 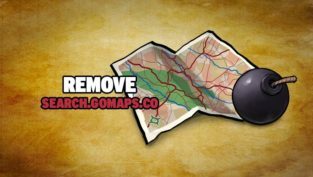 How to remove search.gomaps.co from my browser's homepage. Free and simple guide to completely remove this virus from your computer. 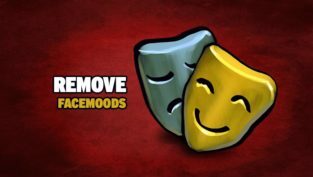 How to remove start.facemoods.com from Chrome, Firefox and Internet Explorer's homepage. Free and efficient guide to completely remove this virus!